Home Apple What To Expect With Siri Speaker And MacBook Refreshes? As only about one day is left for Apple Developer event, speculation about what will happen in the event is also increasing while we have already covered some topic about iOS 11, macOS 10.13, iPad Pro, tvOS 11 and What to expect with WWDC 2017. So in this article, we have only covered some left topic like Siri-Based Speakers and MacBook Update, so without further ado, let’s get started. 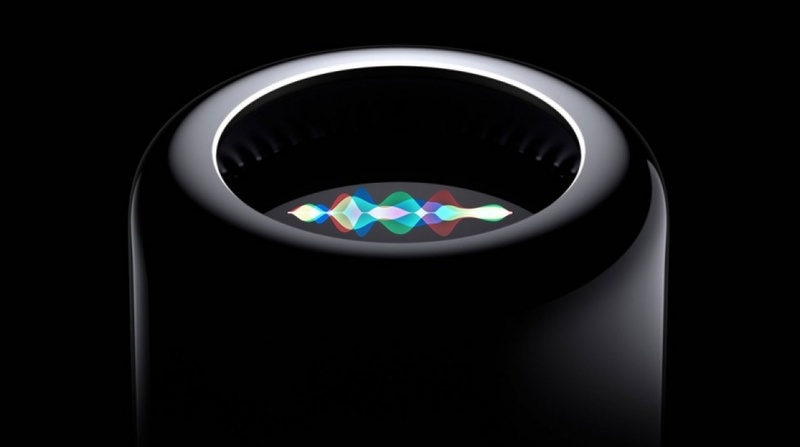 Apple is ready to bring Siri to your home with Siri-based speaker, as many tech giants like Google, Amazon has already introduced their AI based speaker and Apple is going to announce in their developer event tomorrow. So the major question arises – what does it really do and look like? Apple will design Siri-based speaker like cylinder same as Mac Pro, Apple also registered a patent for this type of device earlier. Apple Speaker will have round shape with speaker grills, the device is made up of aluminum and comes in one or two colors like Space Grey or Silver. One of the major questions about upcoming Apple device is what do we call it, as some obvious thoughts are Siri Speaker, iSpeaker or Apple Speaker. So what do you think this device will be called as – do make a comment in the end of the article. Siri can now listen to you from far away and each and every time you want, while you can perform various activities same as Siri on Phone or Mac. Possibilities are endless as you can make FaceTime Audio Call, Setup an Alarm, Control Your Home Devices, Book an Uber and much more things you expect. Apart from Siri, Speaker can also work alone so you can play AirPlay from Your iPhone, iPod Touch, iPad, and Mac. Apple would also introduce W1 Chipset same as Apple AirPods so the user can connect multiple devices without having it un-pair every time. As Apple has already overtaken Beats Audio so no doubt that this speaker will have better sound quality that you ever imagine of with a good level of treble and bass. 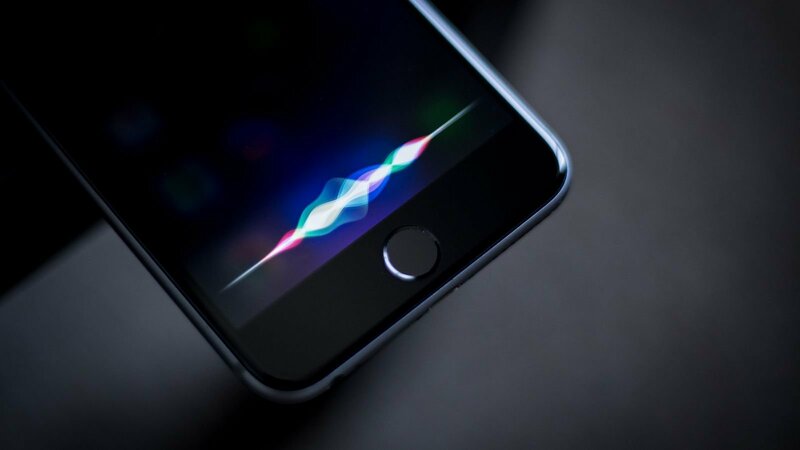 As from leaks it is expected that Siri-based speaker will have a display, it’s exciting to see if this device will feature a display as you can interact with and get information of anything right onto your screen, Apple could build something like SiriOS to work along with this device so that the user will get rich experience of it. If this device is an only speaker without display Apple will price this device around $150 to $250, as this device will have more feature than recent competitors and Apple is also going to introduce something more and new which they are going to announce in the event. If the device will have Display, it will go to cost a little bit higher around $300 to $450. So we hope all these features could make in Siri-based and now let’s move on to see what comes in MacBook. Apple MacBook 12-inch hasn’t received any update from while but now it will get new processor update from Intel’s Kaby Lake series. Apple may also update the display of 12-inch MacBook to support wide color gamut. Apple also increases the RAM of 12-inch MacBook from 8GB to 16GB as the base model. We Hope that Apple will bring Core i Series Processor into MacBook as Microsoft recently launched Surface Pro with Core i5 without any Fan so this can be applied on new MacBook 12-inch. Talking about more powerful lineup MacBook Pro will also get some update to their processor with Intel’s new Kaby Lake Processor to make MacBook Pro more faster and power efficient. We hoped that MacBook Pro will receive RAM bump up to 32GB but this is not possible in SkyLake time. So these are speculations about what is about to happen in the Apple developer event, you can check out our page on WWDC so until then I would like to take your leave and stay connected as we are going to update you all about the event soon. Previous articleWhat To Expect With iPad Pro’s In WWDC 2017? Next articleWhat To Expect With tvOS 11?